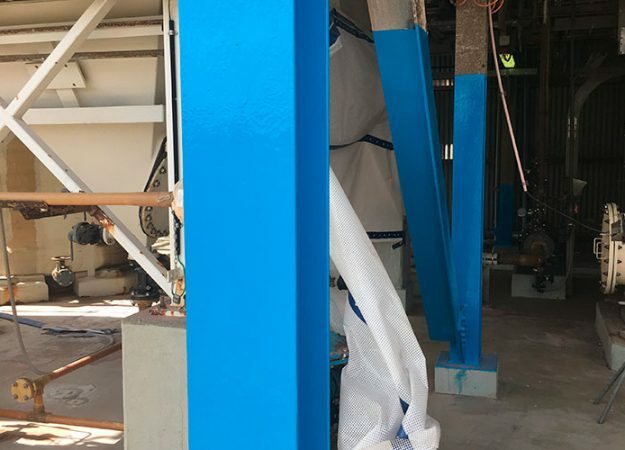 Renroc Group has a range of corrosion solutions. 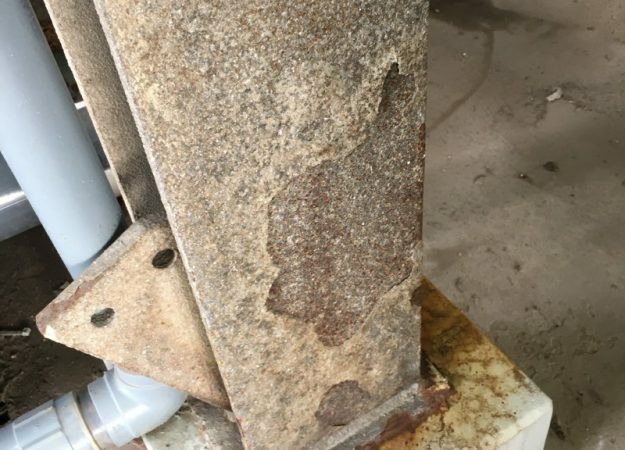 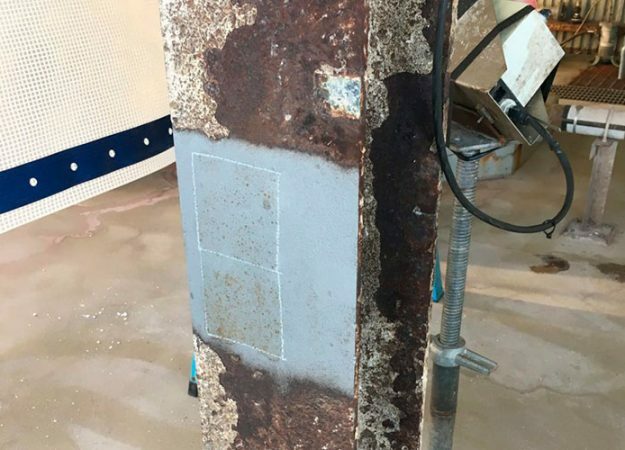 Corrosion is caused by many factors caused within the environment. 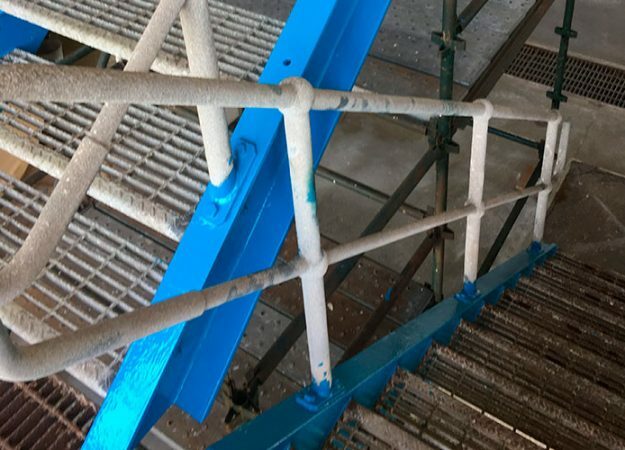 With solutions for high chloride environments, biological and other corrosion forms Renroc Group has a range of corrosive solutions.